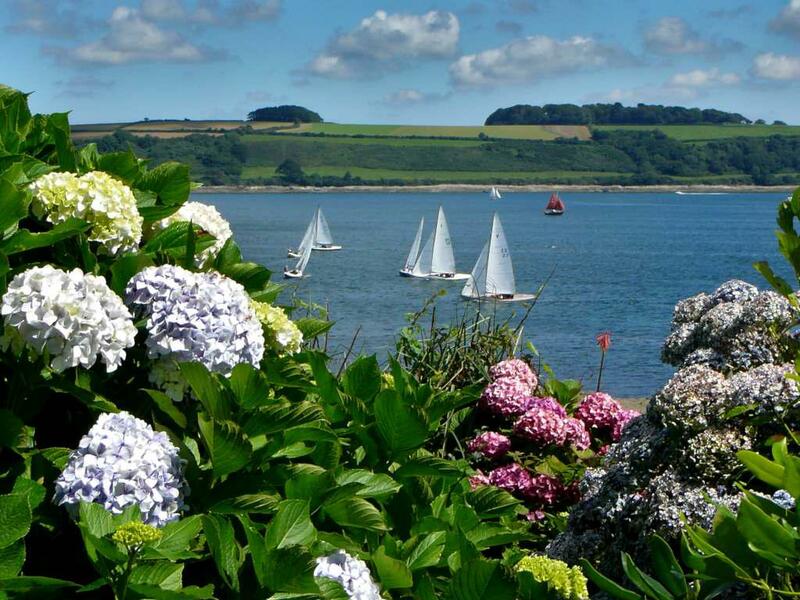 Hydrangeas are without doubt among the most beautiful flower shrubs. Soil – soil mixed with heath. Easy to grow and to care for, hydrangeas are amazing all summer long with their magnificent flowers in hues from pink to blue. Hydrangeas are best planted in fall. Heath-amended soil is mandatory for this plant, especially if your soil is otherwise chalky. Choosing a partly shaded spot is enough to guarantee magnificent flowers and give your shrub the best it needs to develop harmoniously. For plants that have been purchased in pots or containers, it’s possible to transplant until spring and even summer as long as both hot and cold spells are avoided. If you are hoping to see your plants grow large and wide, plant them 30 to 40 inches (80 to 100 cm) apart. At the end of winter, it’s possible to find potted hydrangeas to decorate the inside of our houses and apartments. Choose a rather cool and well-lit spot, but not in direct sunlight. If the temperature exceeds 70° F (21° C), the plant may stop blooming. Water so that the soil mix always stays moist but without drowning the roots. After flowering, what are the options? If you don’t wish to plant it outdoors in the ground, don’t plan on keeping it, it won’t bloom again. What’s best is to plant it directly in the ground in good heath soil towards April or May and it will bloom again the following year. 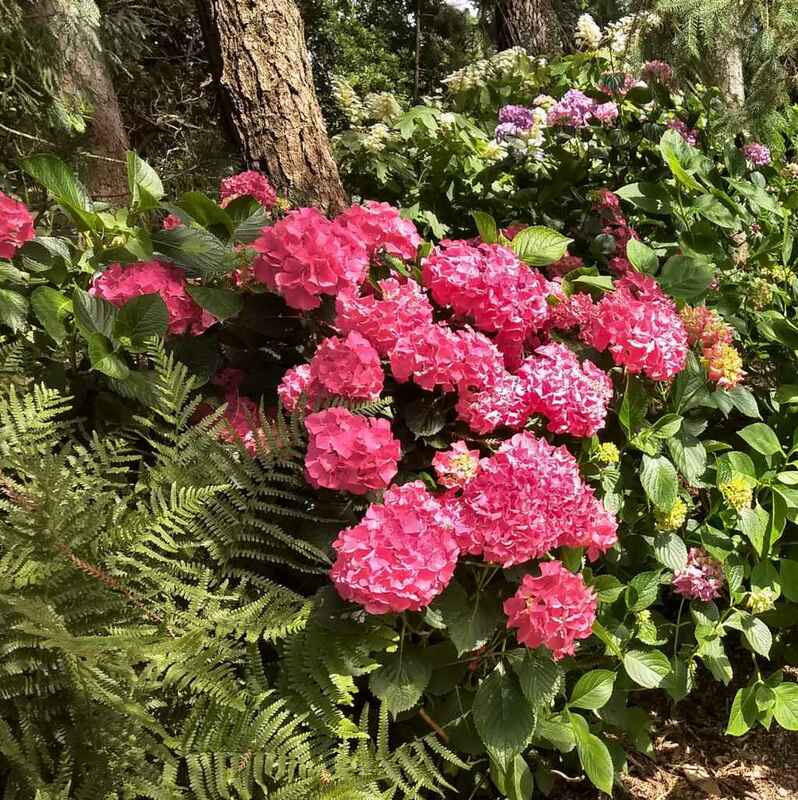 Even though hydrangeas are very easy to care for and practically don’t need any attention, an annual pruning will significantly boost blooming. After flowering, remove wilted flowers regularly (deadheading). Prune hydrangeas after freezing is over, in March. You can refer to our page on how to prune hydrangeas. They are found in most gardens and appear almost all over the planet. 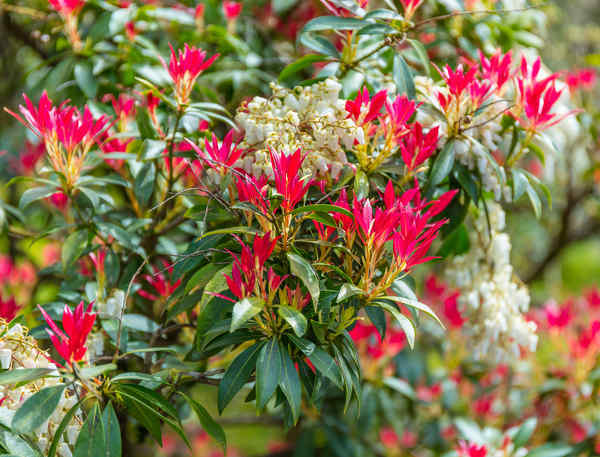 Native to Asia, they generally bloom from the beginning of summer to the end of fall. With the exception of specific white-flowered varieties, the color of their flowers depends on the acidity of the soil where the plant has its roots. The more acid the soil, the bluer the flower. Any hydrangea planted in pure heath will almost certainly bear stark blue flowers. Pink to red are the colors for more neutral or chalky soils. If you wish to decorate a north-facing wall, train a climbing hydrangea. 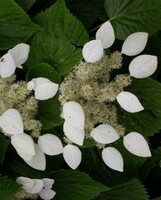 Hydrangeas are rather sturdy, but there are a few weak points that open the door to diseases. If white balls appear along the stems, you are certainly facing an invasion of hydrangea scale insects. If whitish felt covers the underside of leaves, it is surely an attack of powdery mildew. If your soil is too chalky, your hydrangea may sag and show signs of exhaustion, and leaves will turn yellow. It helps to fertilize the soil with special hydrangea fertilizer and add as much heath as possible to the surface of the soil. 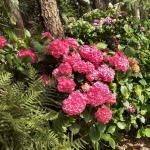 Add organic fertilizer for heath plants or for hydrangeas every year to boost blooming. 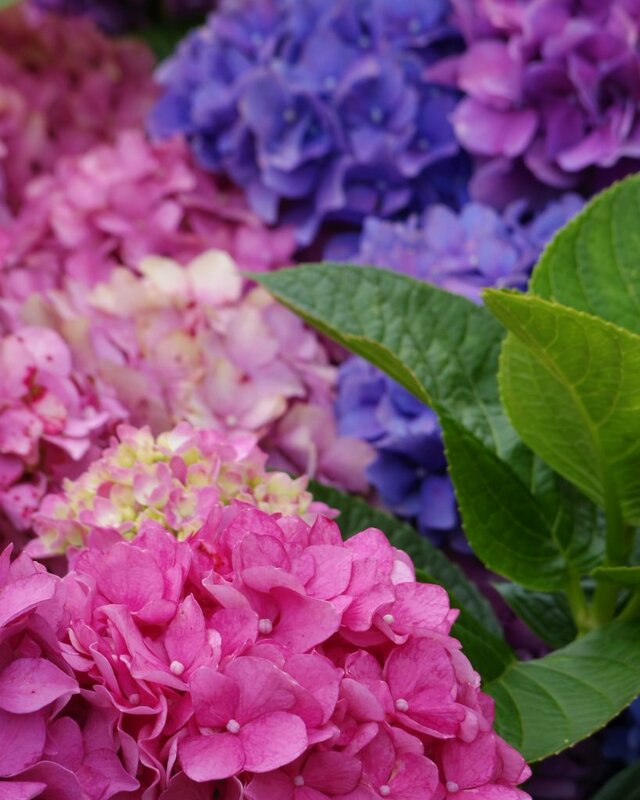 Although the fertilizer isn’t mandatory, it will dramatically increase flower quality and enhance the bluish hue of the hydrangeas. 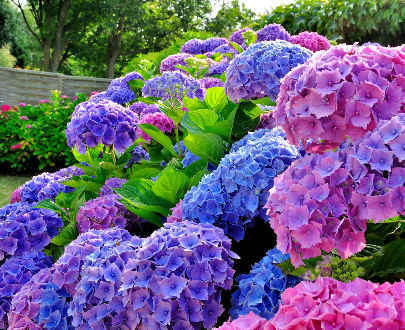 Liquid-form aluminum sulfate will also help your hydrangeas’ flowers to turn blue.